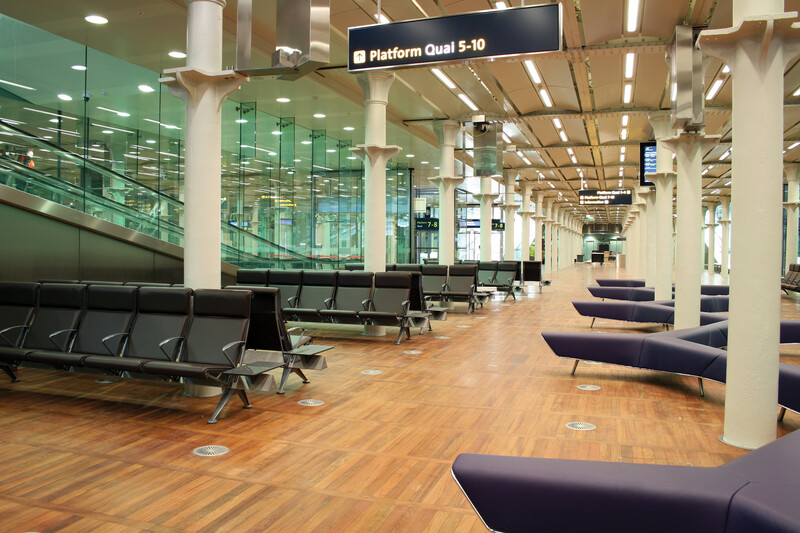 OMK were selected to develop a seat for the new Eurostar departure lounge which opened in 2007. Briefed to supply a timeless seat sympathetic to the grand era of rail travel, they placed a focus on luxury materials, comfort and durability. The result was Trax high back in hand-stitched coach hide leather. 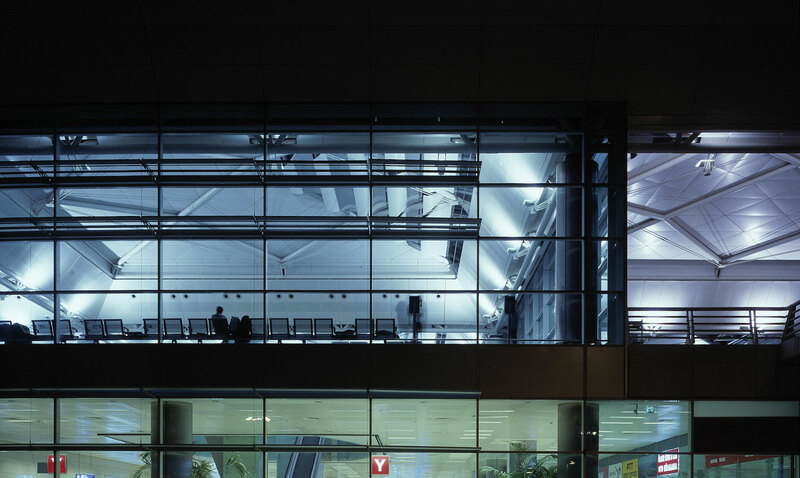 Working closely with the project architects, Pascall + Watson, OMK were engaged to develop a PRM seating solution for use throughout the terminal. Polyurethane was selected for its durable properties and symbols were moulded into the back panel for longevity. 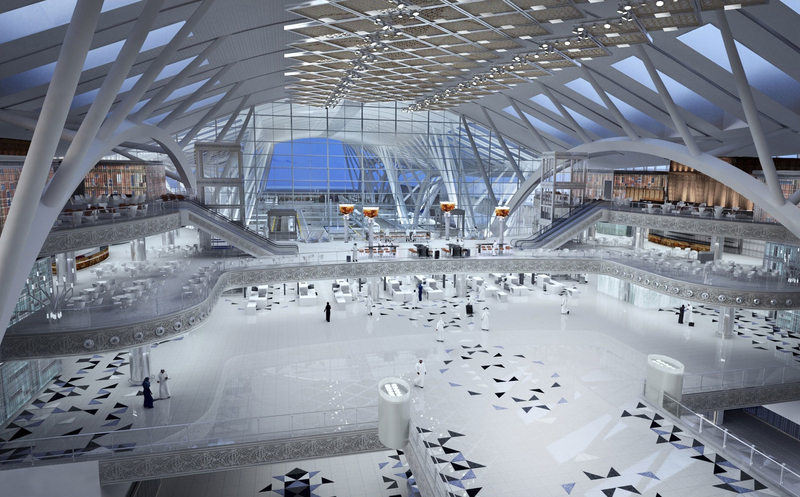 With an estimated capacity of 80 million passengers per annum, the new terminal at Jeddah is designed to cope with a large volume of passengers. OMK were selected by the engineering team at GACA to develop a durable version of their TRAX High Back seating system. Re-engineered in moulded polyurethane, GACA ordered 15,000 units which were delivered within a 9 month period. 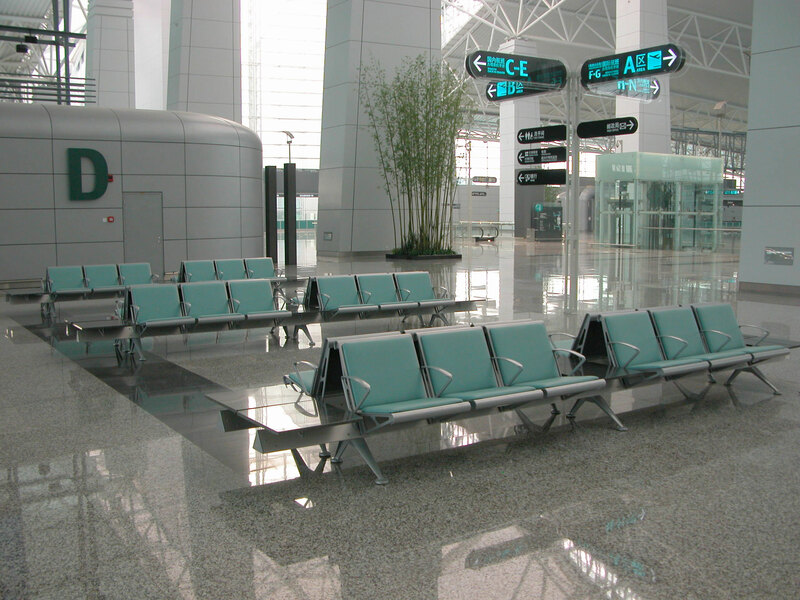 OMK have been servicing Istanbul Ataturk Airport since it opened in 2004, having now supplied in excess of 6000 seats. 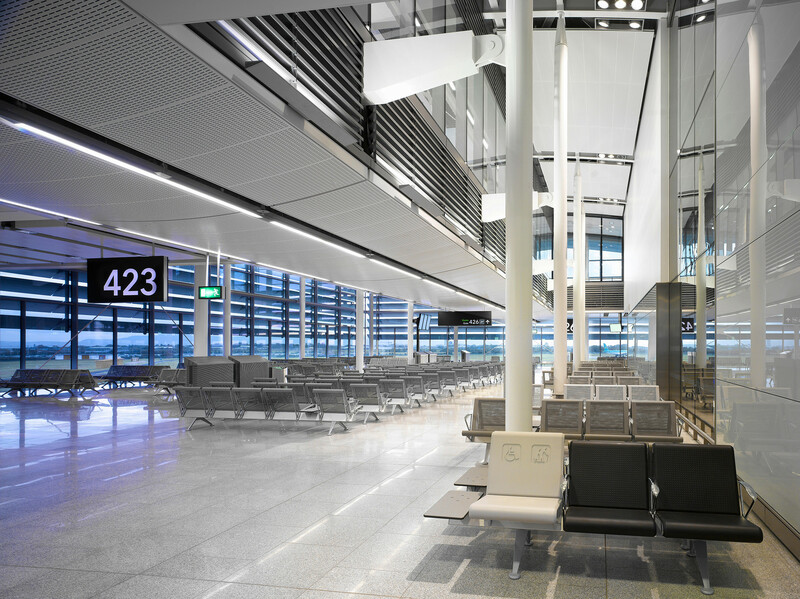 As a preferred supplier to TAV they have gone on to supply them with seating for many other major international airports. Selected for their large production capacity, OMK manufactured, shipped and installed 15,000 Trax low back seats in genuine leather within in 6 months from their facility in the UK. Every day over 2 million people sit on an OMK seat. With a focused product range to suit every situation, OMK seating has become the industry standard around the world.